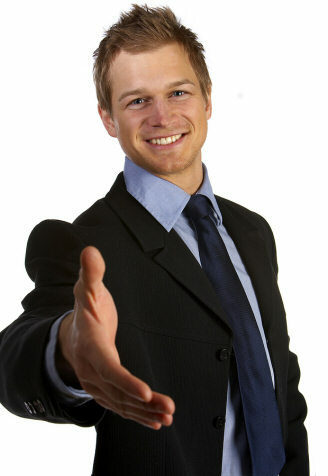 We will give you a fast valuation and instant cash! Simply fill out our valuation form and we'll give you a fair price with the minimum of fuss! Selling a used car privately can be a nightmare! All the effort and expense of advertising your car and if your lucky enough to get a call you'll usually find yourself waiting in for potential customers who just don't show up, often if they do arrive, they'll tell you they have several others to look at. unless of course you've advertised it too cheaply! Then you'll sell it to the first person and your phone will ring off the wall....for the next 2 weeks! When buying your next car, negotiate a cash discount (for not part-exchanging your old car). Once you have this discount ask how much they would give you for your old car. Compare the deal with our free valuation. Remember, if you want to buy a car from private seller, most will not be interested in your old car and just will not take it. 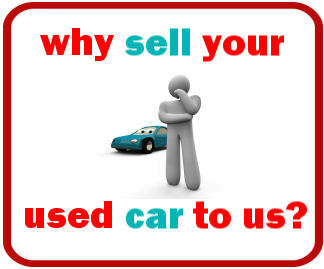 We have an experienced team of buyers with over 25 years experience of buying used cars. We do not charge admin fees and always pay cash, anything from £100 to £4,000 please call 020 8500 1777 now or complete the form on the right for a quick decision. 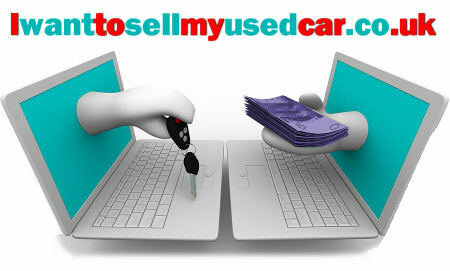 Our valuations are not calculated by computer but by car buyers with many years experience in the motor trade. We aim to email your valuation within 20 minutes during office hours. there's no obligation to sell and we won't pass your details to any third party company. We really will buy any car! We are willing to buy any car for the price we quote providing you have described the condition accurately of course. Click the button above to use our fast easy valuation form or simply call us on..